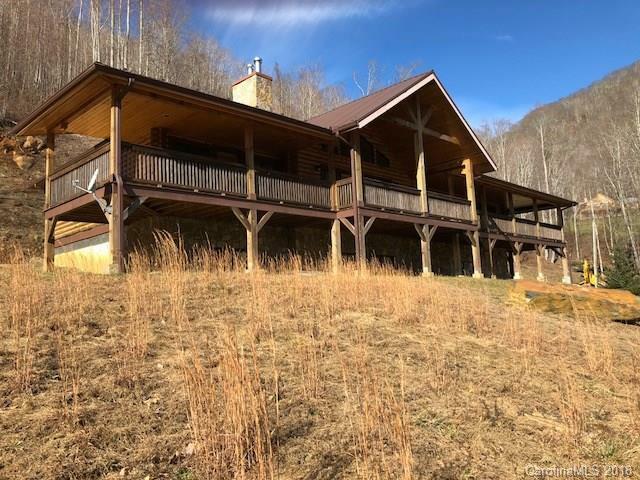 You'll love this lovely Log Home with 4 bdrms, 4 baths and a long 88 ft covered porch the entire length of the home and more!! 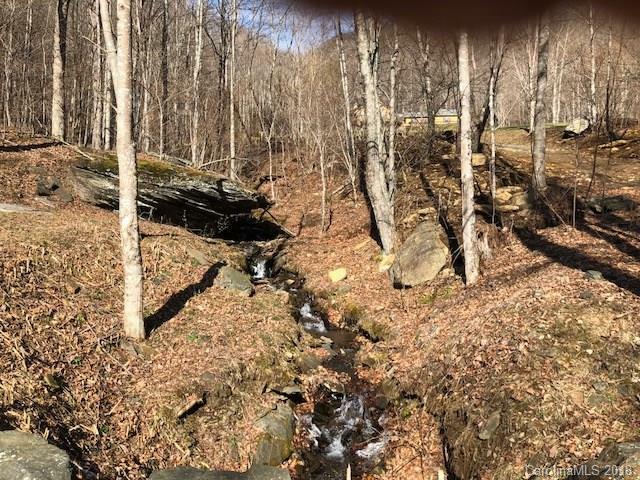 It's a great mountain retreat, a place to get away, spend the summers, or for year round living! 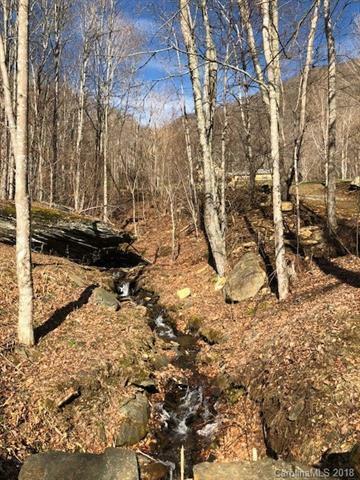 As you turn into the driveway, there is a beautiful little waterfall as the creek comes tumbling down the mountain. 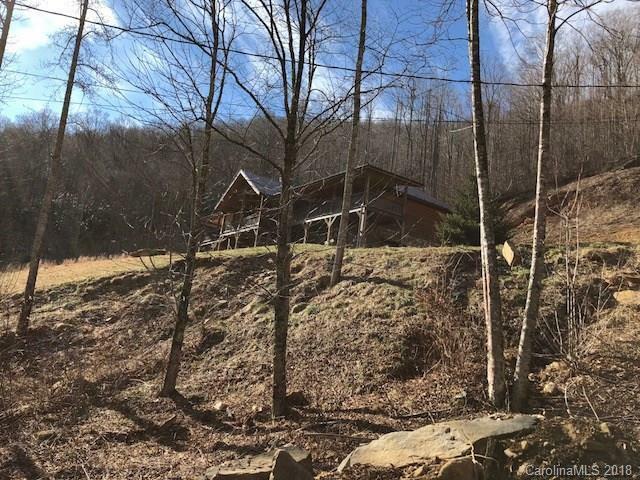 You enter from the back in to a spacious great room with vaulted ceilings, 3/4 inch red oak floors, lots of large windows and a lovely fireplace with a wood stove insert. The attractive kitchen has solid hickory cabinets and a breakfast bar. There are 3 bdrms and 3 baths on the main floor with lots of closet space. The basement level has a game room with wood stove, a huge 4th bedroom, storage room with a bath and a large over sized 2 car garage. Offered by Real Property People. Copyright 2019 Carolina Multiple Listing Services. All rights reserved.